A little over a month ago, Jakarta Records put out an album called Sawtuha. 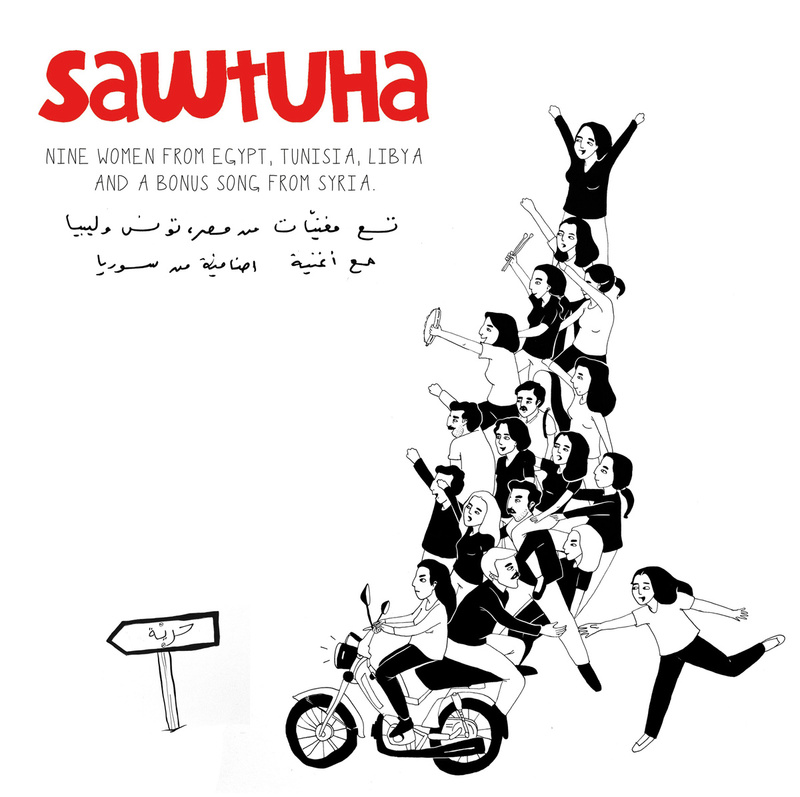 Translated from Arabic, Sawtuha means “Her Voice” and is the end result of a two-week studio session in which women from the center of the Arab World, Egypt, Tunisia, Libya and Syria, put their experiences from the Arab Spring into song. 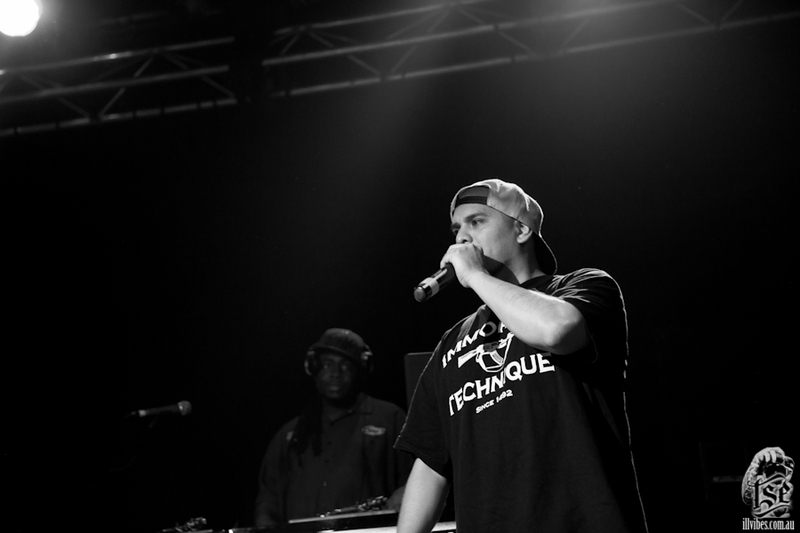 Sawtuha is a refreshingly eclectic mix that combines western influenced hip-hop beats with traditional Arab music. 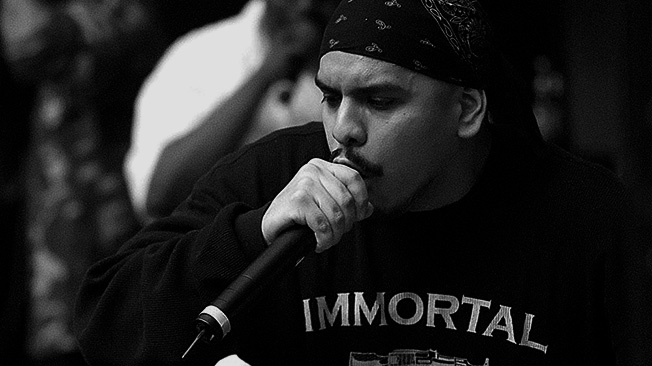 With some production from Oddisee and Olof Driejer of The Knife, Sawtuha stands as an example of how hip-hop music can be used alongside more regional sounds from anywhere in the world to create music that is new and beautiful. Sawtuha is worth the listen for this reason alone. However, there is a larger historical context that surrounds the political involvement of women in the Arab world and the artists that took part in the creation of the album that should be addressed. Because of this, Sawtuha is one of, if not the most important records that will be released this year.